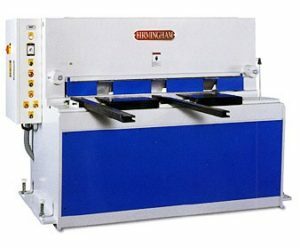 We offer both Vertical and Horizontal Band Saws in various sizes to suit your needs. 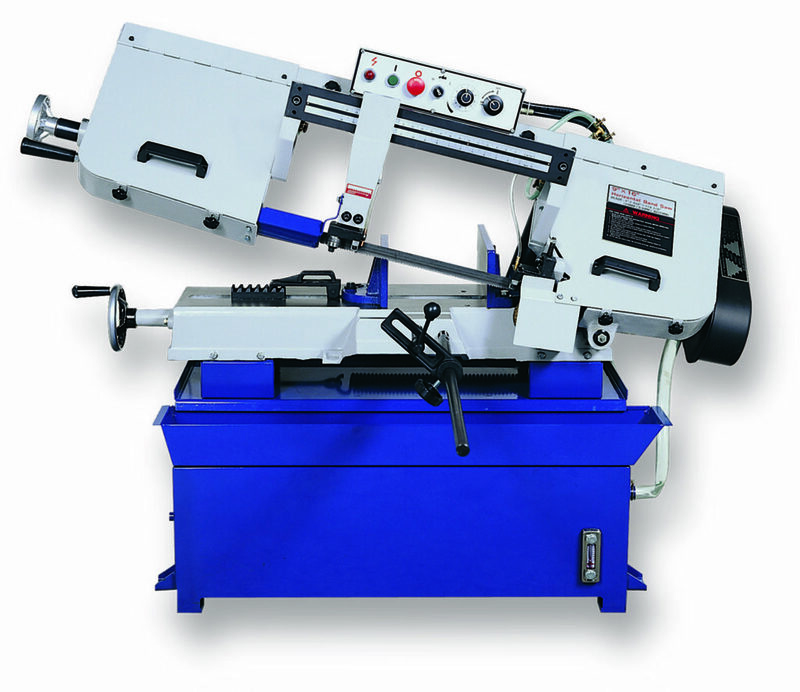 All the saws are top quality available at warehouse direct wholesale pricing. 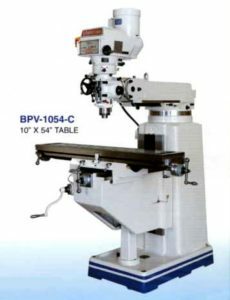 If you can’t find what you need please give us a call as we may have it available in our overseas warehouses. 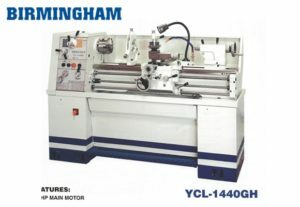 Copyright © 2019 Birmingham Band Saws.